Riksbank announced that many of the authorities and organizations that have submitted comments on the Riksbank’s second interim report into the e-krona are positive to the investigation into the conditions for introducing an e-krona. But some referral bodies also point out that there may be other tools that can be used to fulfill the Riksbank’s objectives with regard to the possible introduction of an e-krona. In general, there is a broad understanding of why the Riksbank is investigating the scope for introducing an e-krona now when cash is being increasingly marginalized as a means of payment. However, several of the responses highlight the existence of other tools for achieving the Riksbank’s objectives linked to an e-krona. 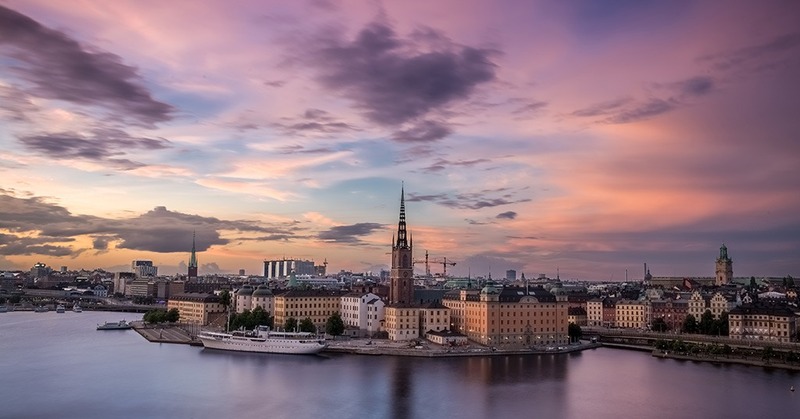 Agents who are dependent on banks’ payment services tend to appreciate the competition an e-krona could create and authorities such as the Swedish Tax Agency and the Swedish Social Insurance Agency see an opportunity to rationalize their incoming and outgoing payments. Many referral bodies also pointed out that the e-krona could be interesting as it could strengthen Sweden’s preparedness and robustness in the event of crises or shocks in society. Furthermore, most referral bodies also stressed the necessity for a government inquiry into the e-krona, something which the Riksbank has also called for. A total of 20 responses were received from various authorities and organizations.